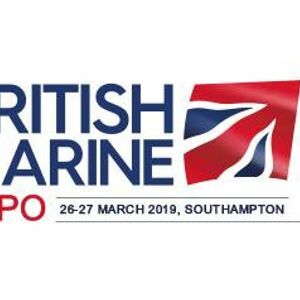 The inaugural British Marine Expo, in association with HPi Verification Services, is the first of its kind, bringing together some of the association’s most popular events with fantastic opportunities to learn, network and sell. 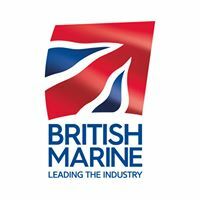 Delivering a two-day schedule of talks, seminars and networking opportunities, this flagship trade event is a must attend for Britain’s most innovative and aspiring marine professionals. Whether you’re a manufacturer, service provider or retailer, in the superyacht, leisure or small commercial sector, there is something for everyone. 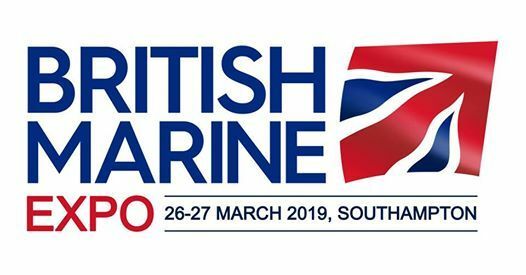 Taking place on 26-27 March 2019 at the impressive St. Mary’s Stadium, the British Marine Expo will bring the whole of the marine industry together to do business at this iconic venue in the Solent region.